Wells Fargo (NYSE: WFC) Renewable Energy and Environmental Finance today announced it has completed the final $85 million in tax-equity funding for Sempra Renewables’ 200-megawatt (MW) solar generation facility near Fresno, California. 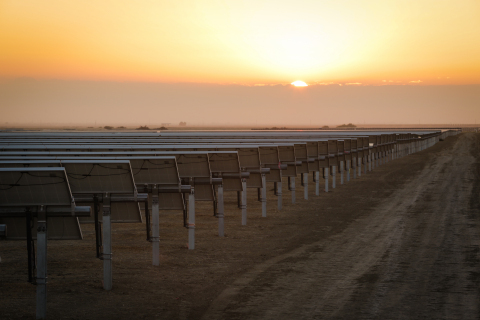 The funding represents the last phase of more than $190 million in financing for four solar farms collectively known as the Sempra Great Valley Solar Project. * Calculations of megawatts generated vary by projects depending on wind, solar, and geographic location.